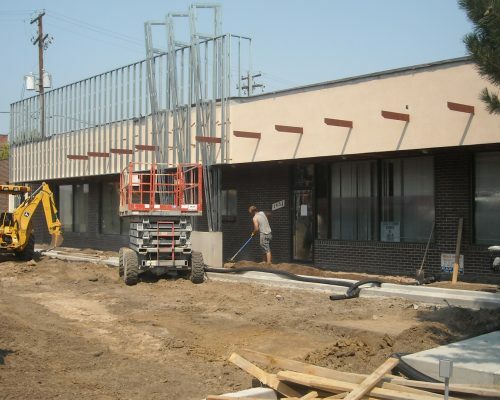 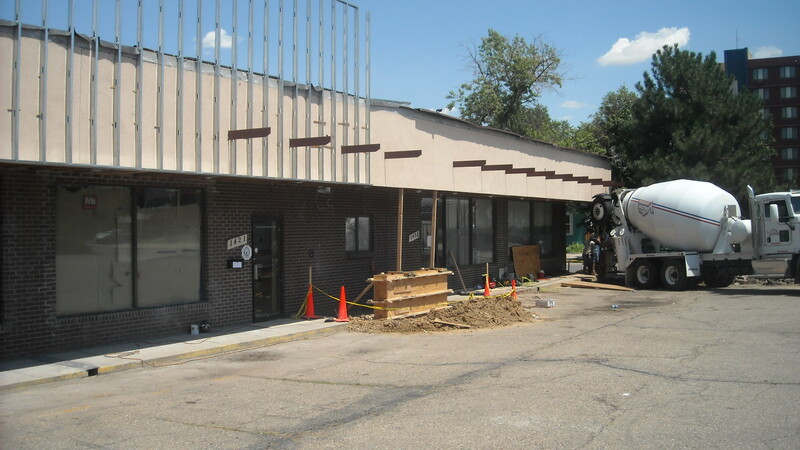 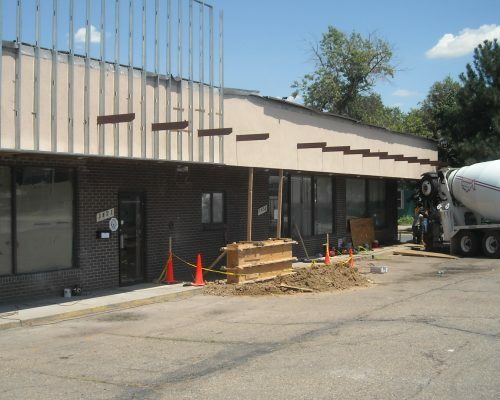 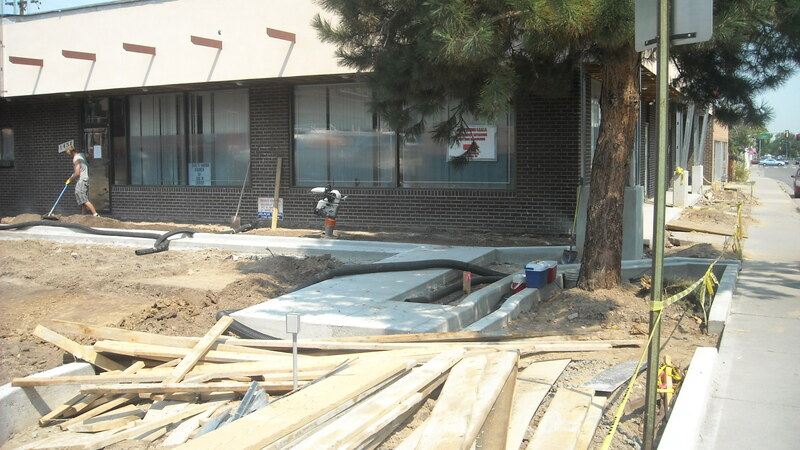 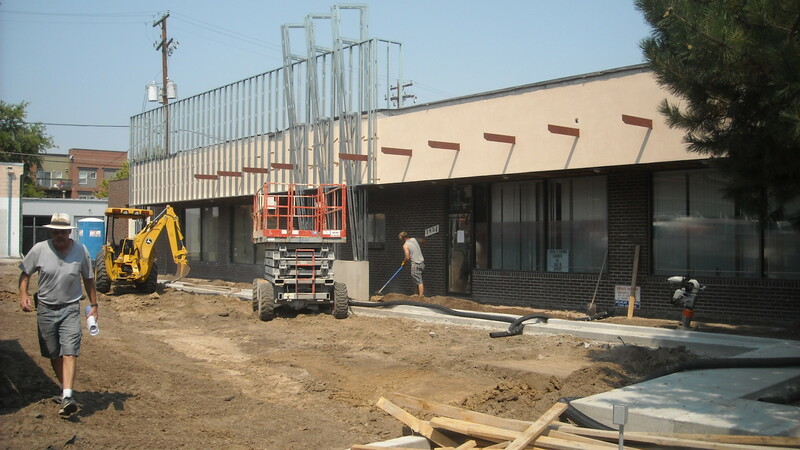 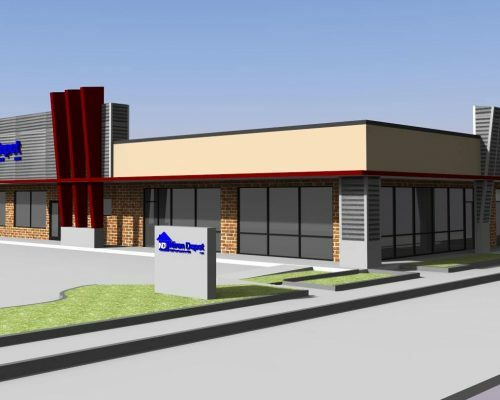 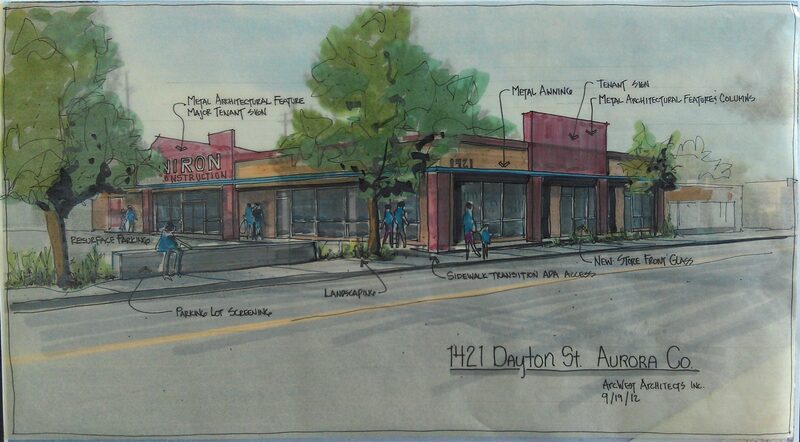 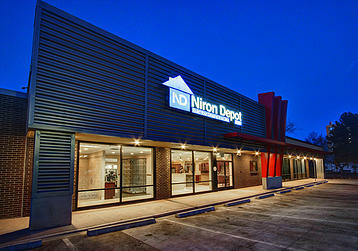 Niron Depot & Niron Construction hired ArcWest Architects to provide design and construction documents for the new Niron Depot building at 1421 N Dayton St. 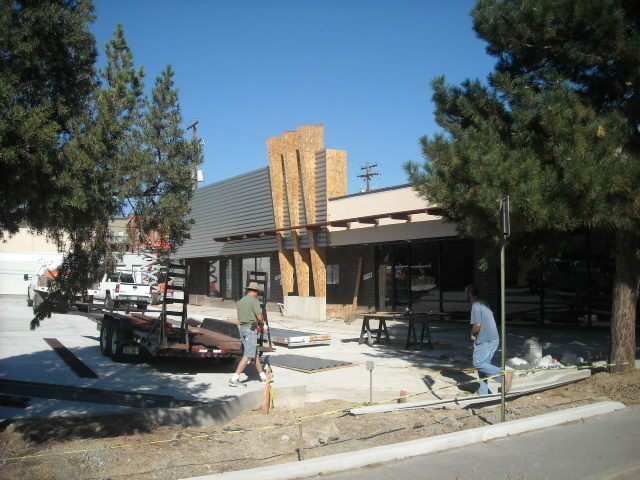 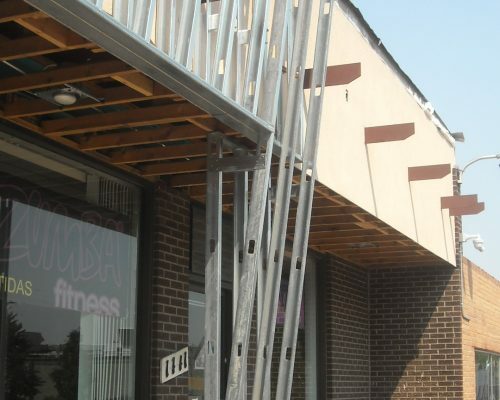 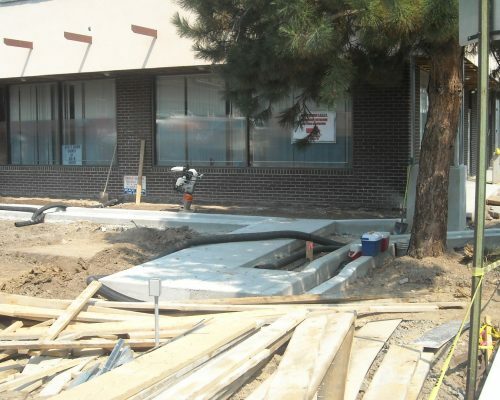 This project was funded in part by the Aurora Community Development Department and is part of the Colfax Mainstreet Overlay District. 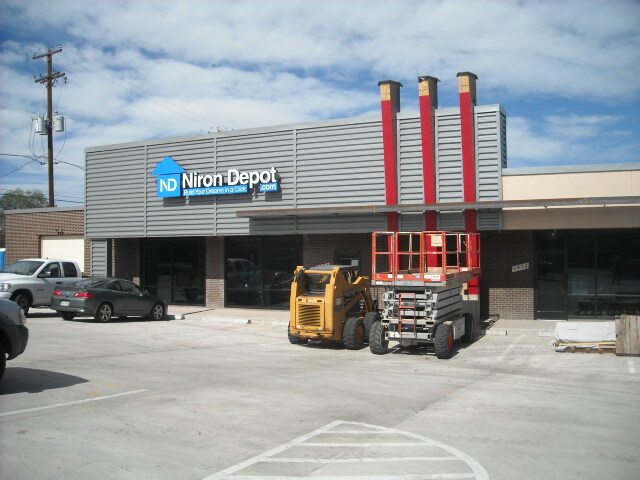 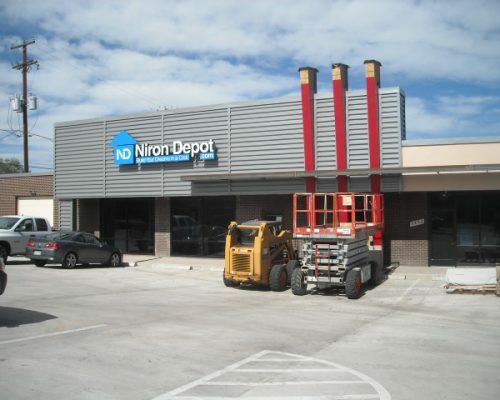 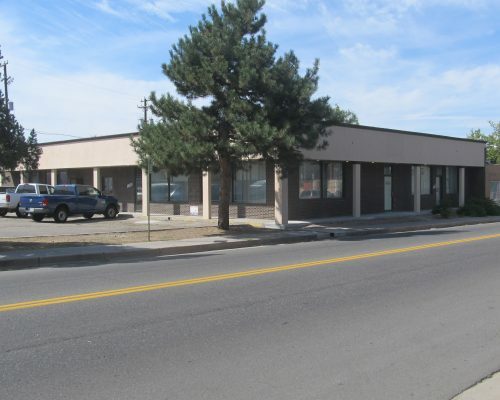 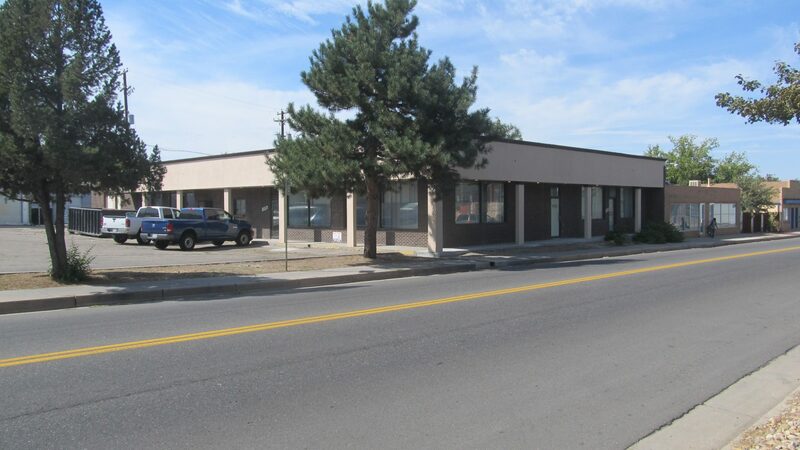 The commercial design project provided exterior improvements, new signage, parking and ADA accessibility to house the home improvement material showroom for Niron Depot, and two additional tenant spaces. 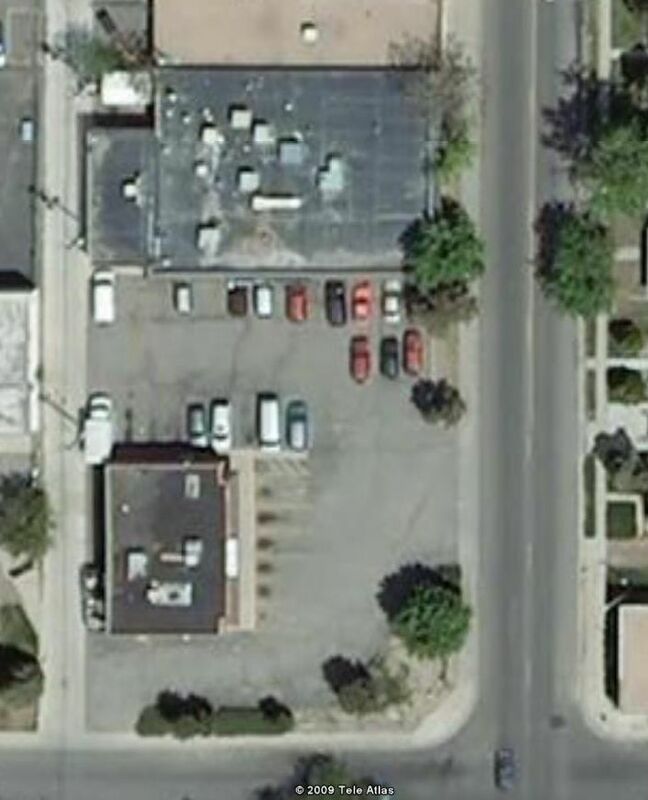 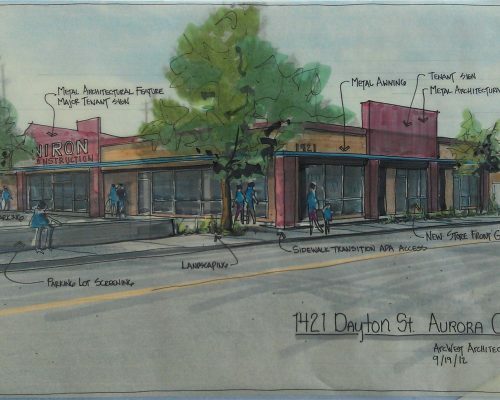 This commercial design project continues ArcWest’s commitment to working with the City of Aurora on the improvement of an historic mainstreet corridor. 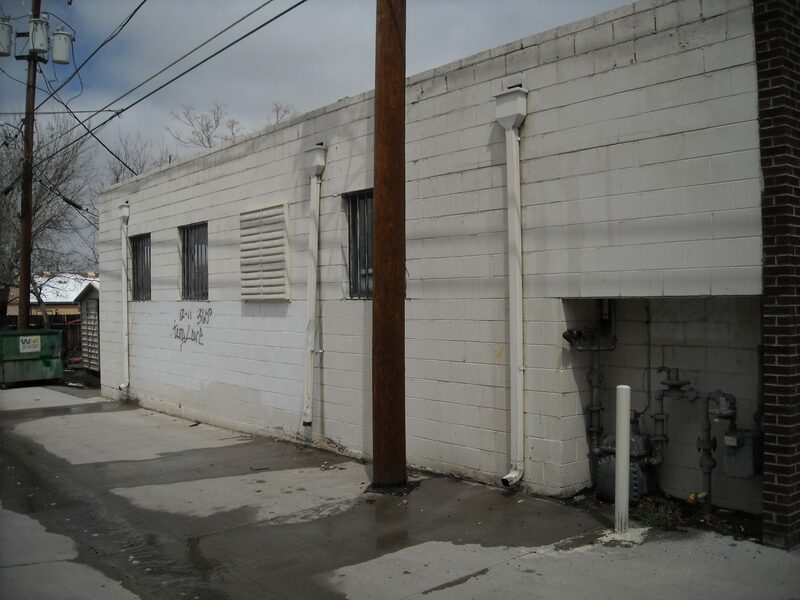 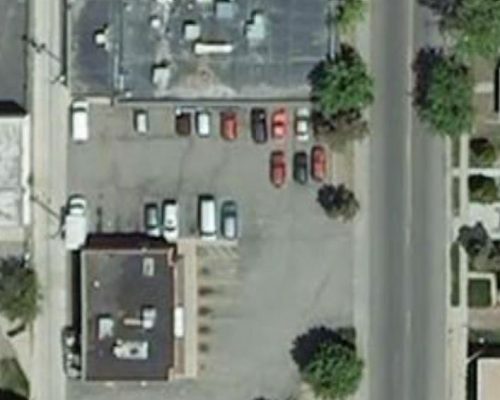 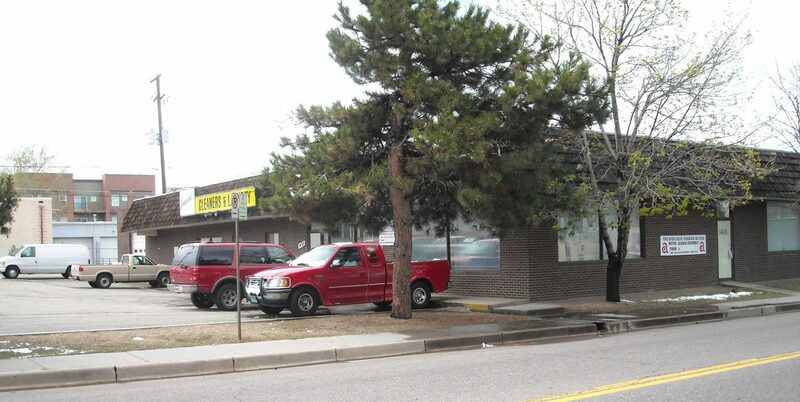 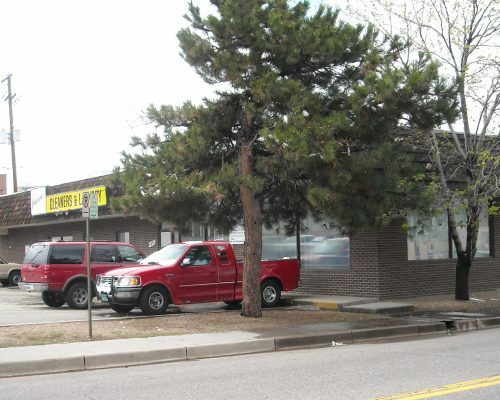 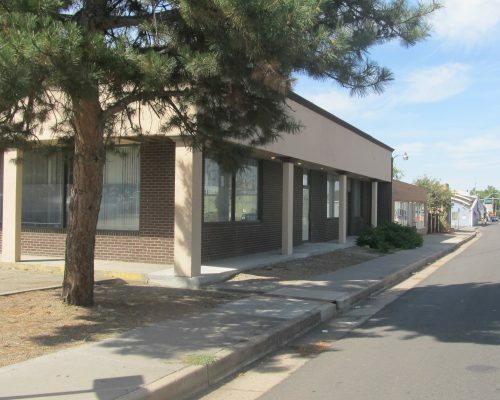 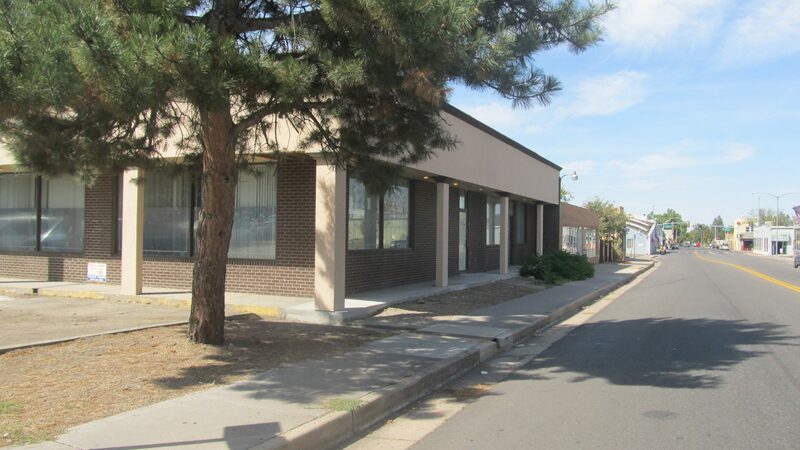 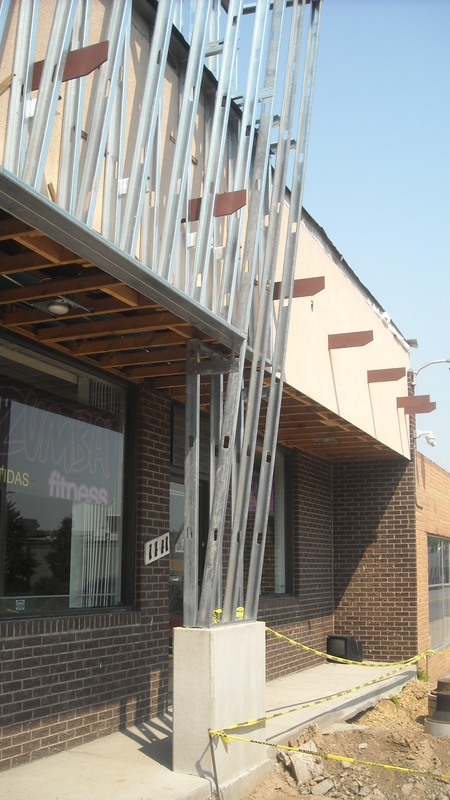 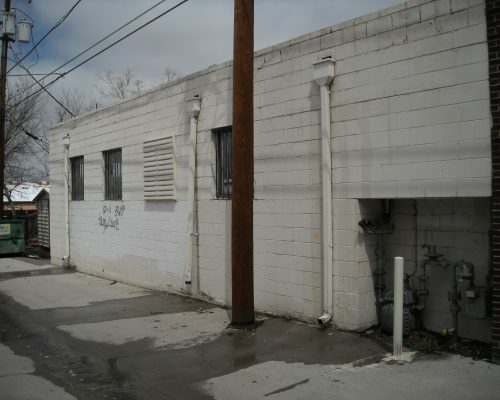 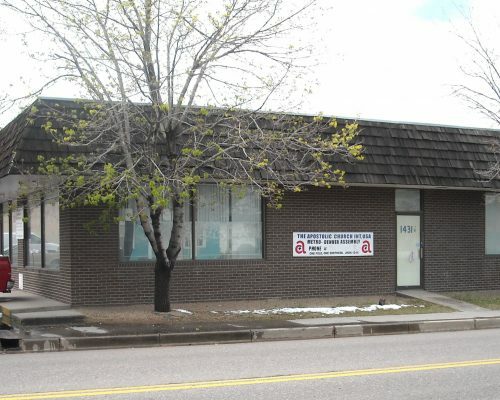 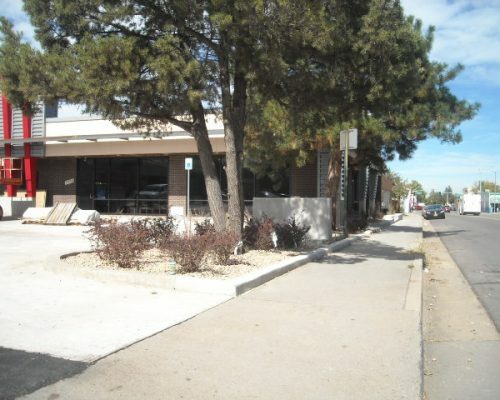 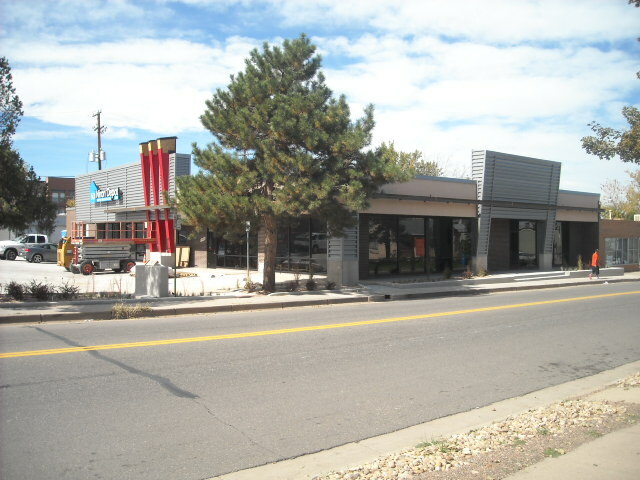 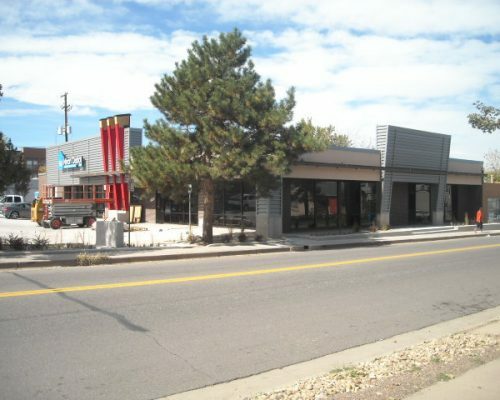 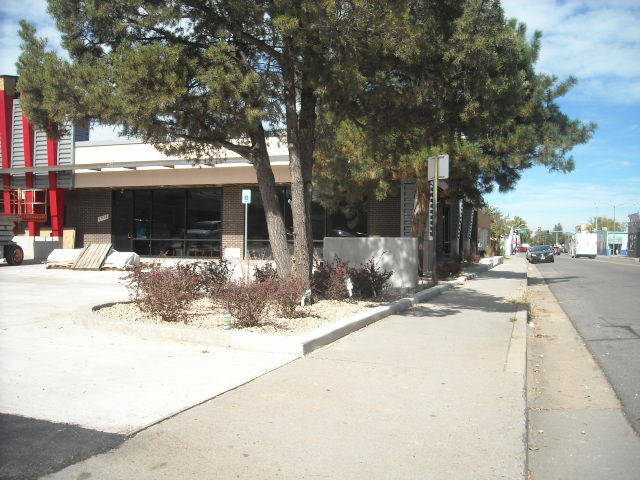 The corridor is a culturally significant area of Aurora, and part of Metro Denver’s rich history.